El Perelló’s first team footballers are playing in a competitive league right now. Richard Pope reports on a good game at the weekend. Perelló’s performance in the football match on Sunday was far more impressive than the 1-1 result suggests. Once again they can feel unfortunate that they didn’t finish with all three points. As I have mentioned before, the league is especially competitive as five teams were relegated at the end of last season from the league above, three of them solely for administrative reasons. Jesus Catalonia, our opponents this weekend, were one of the unfortunate ones and are now pushing hard to gain immediate promotion. In an entertaining but goalless first half Perelló were the team forcing the pace and were constantly putting the Jesus defence under pressure but without reward. Perelló made two changes at half time and opened the second period struggling to regain their continuity. Six minutes in they fell behind when, from a long through ball, Marc Prades ran in behind the defence and slotted the ball past the on-rushing goalkeeper. 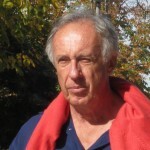 However, Perelló remained disciplined quickly regained the upper hand and drew level ten minutes later when, from a well worked move, Eric Barbera had the simple task of heading the ball in from only two metres. The Perelló team that were on the field at the end of the game look to me to be their strongest eleven as they spent the final 30 minutes constantly harassing the Jesus defence without any luck. Marc Pardo, who in recent games has moved from the left flank to the right, was the most impressive player on the pitch, constantly making overlapping runs into the opposition half before returning to his defensive role to make stout tackles. Another new signing, Raul Gonzalez, from Jesus y Maria, was one of the second-half substitutes and his impressive performance suggests that he will be a regular in the starting line-up. This gives the club a dilemma as to its future direction. Several of the young players from the village itself have been playing in the team this season or making appearances as substitutes but now those appearances will be severely curtailed. L’Ametlla have formed a B team this season, would that be a solution? 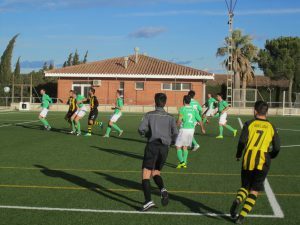 L’Ampolla had a thumping 9-1 victory over Sant Jaume d’Enveja but were unable to gain ground on the leading two clubs, La Senia and Aldeana, who also won. L’Ametlla would have hoped for a better result than their 1-1 draw at bottom club Godall. 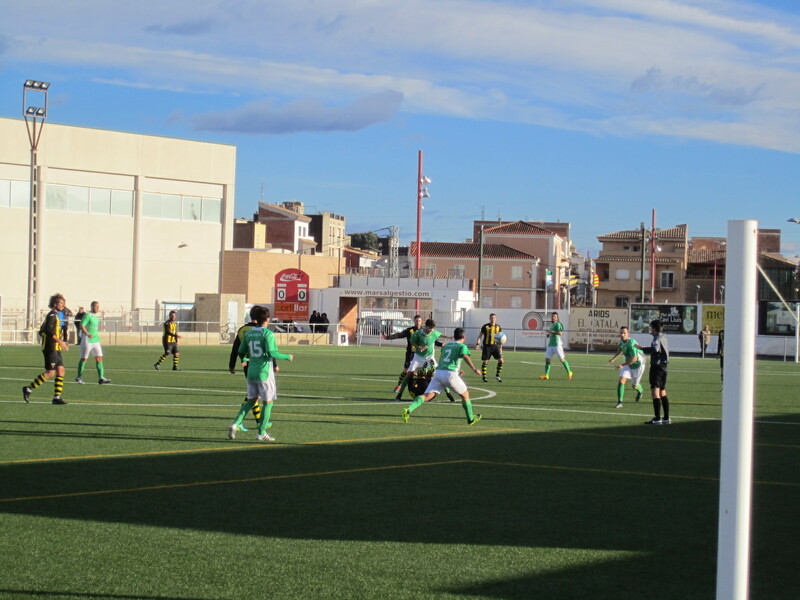 For the other Perelló football and handball results with league tables click here.